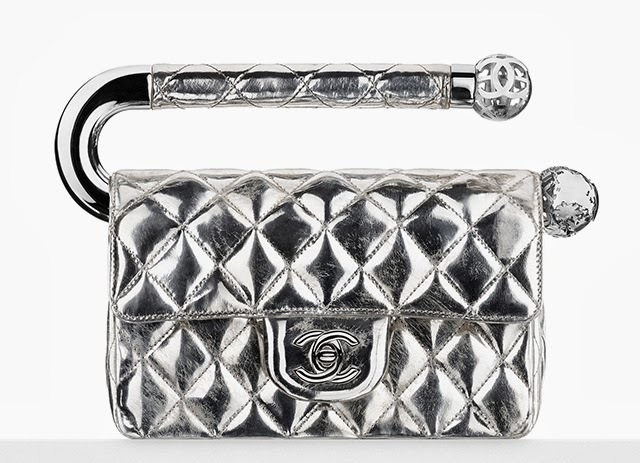 Some of the bags from CHANEL Fall 2013 Collection. Available in stores now, I've seen the first bag and the red one directly, and it is very pretty and special, especially the first one. Since the first time I saw it on the runway pictures. The model carried the one size larger, and when I tried it on woah.. It is very big, and for me I wouldn't get the larger size because well honestly I've never been a fan of a large Boy bag. 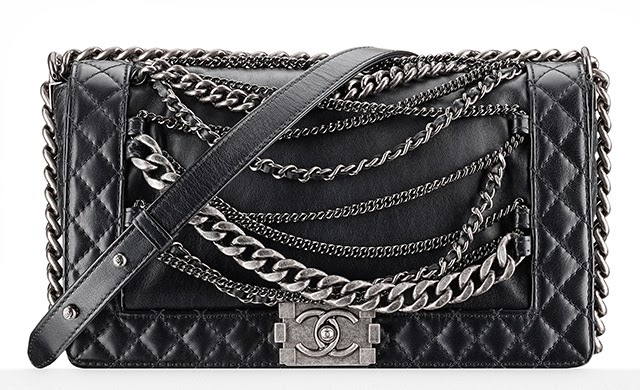 I like this size or smaller size (but unfortunately I can't really pull of a small bag look without looking a bit like a... drag queen), and second.. the larger size is not structured, it's a bit slouchy and the chains make it heavier so it's even more slouchy. 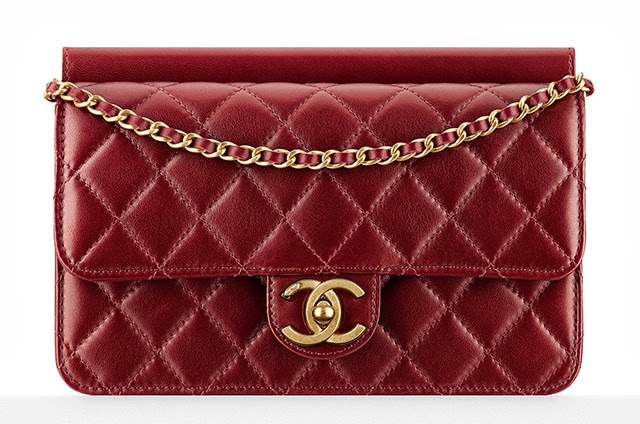 But anyways, this bag is very very very pretty.